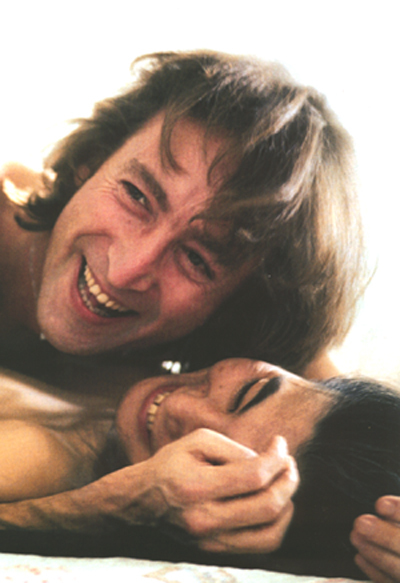 John & Yoko. John & Yoko. Wallpaper and background images in the John Lennon club tagged: john lennon yoko ono. i not liked yoko ono i love cynthia!!!!!! lennon it stupid , that left cynthia for ugly ono! cynthia was beautyful more than yoko ono cynthia was 100% beautyful than yoko ono!!!!!! !